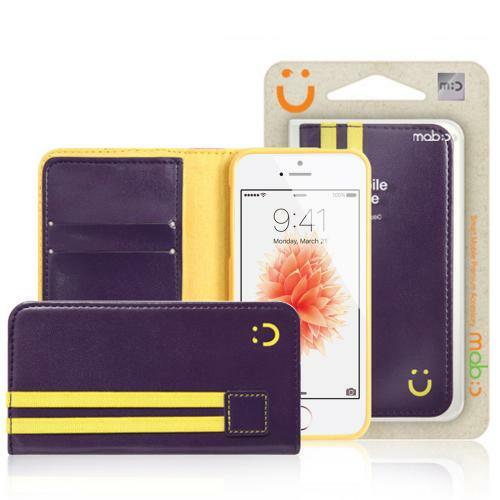 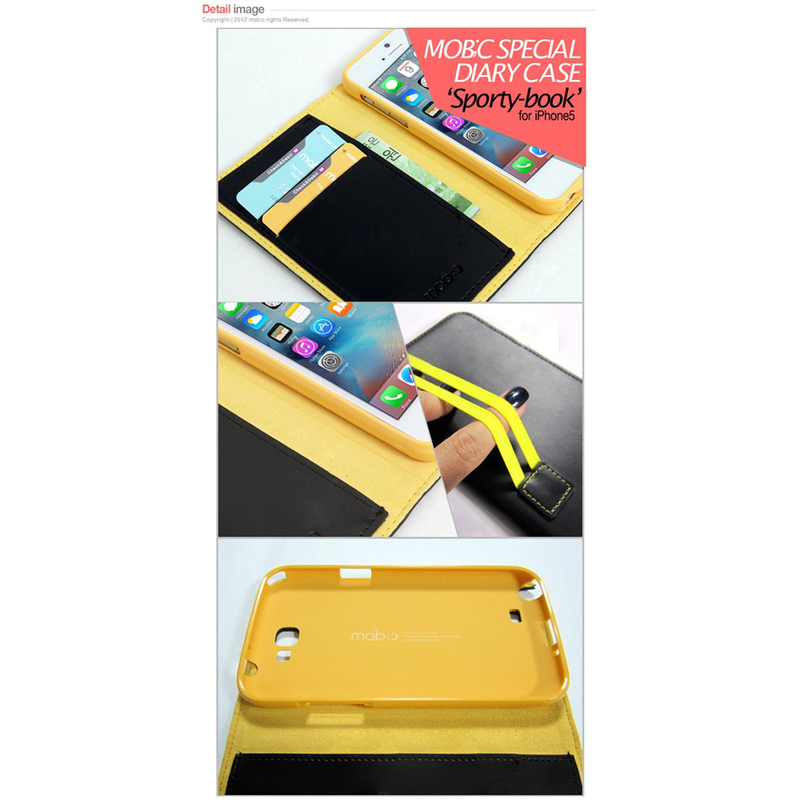 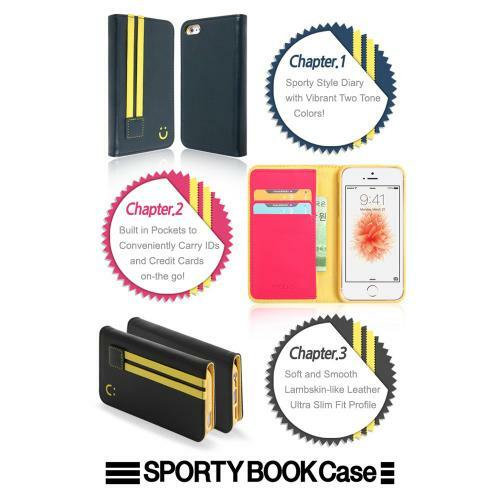 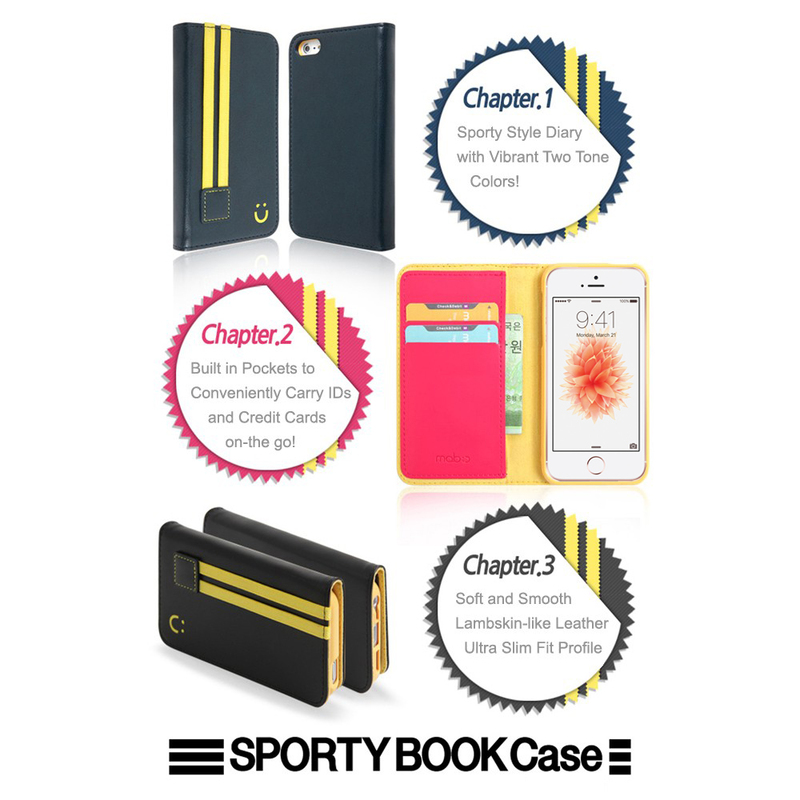 [Apple iPhone SE/5/5S] Wallet Case, MobC [Purple/Yellow] Kickstand Feature Luxury Faux Saffiano Leather Front Flip Cover with Built-in Card Slots, Magnetic Flap w/ Free Screen Protector Mobc's Apple iPhone SE/5/5S Leather Wallet Case Sporty Book is a two tone leather diary case made with extremely smooth, lambskin-like premium faux leather. 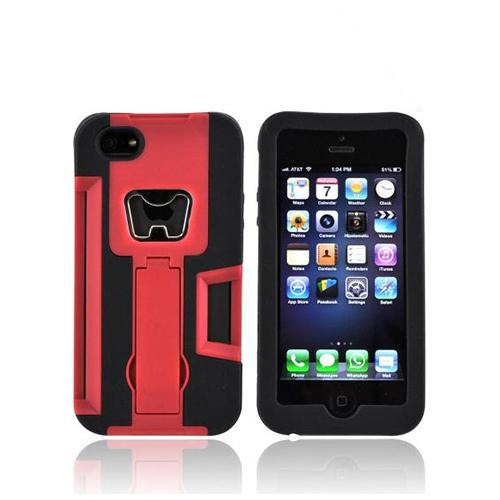 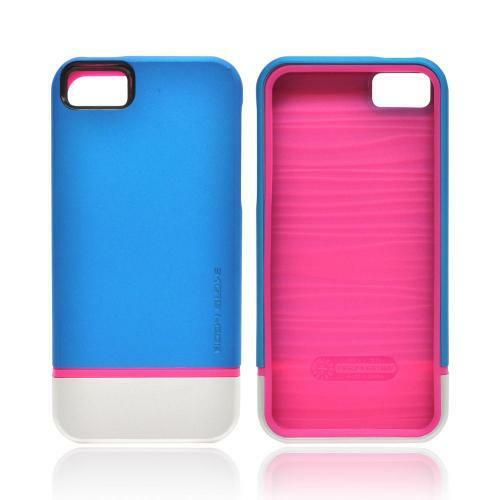 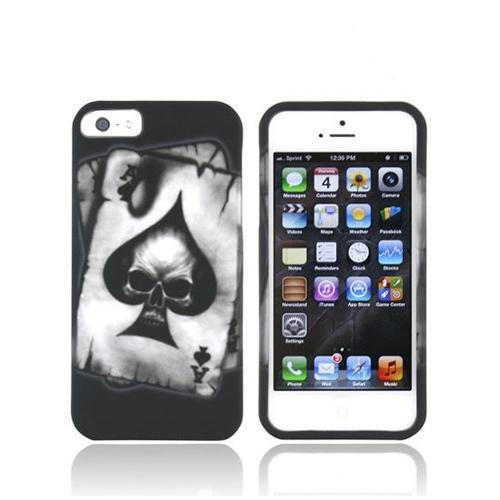 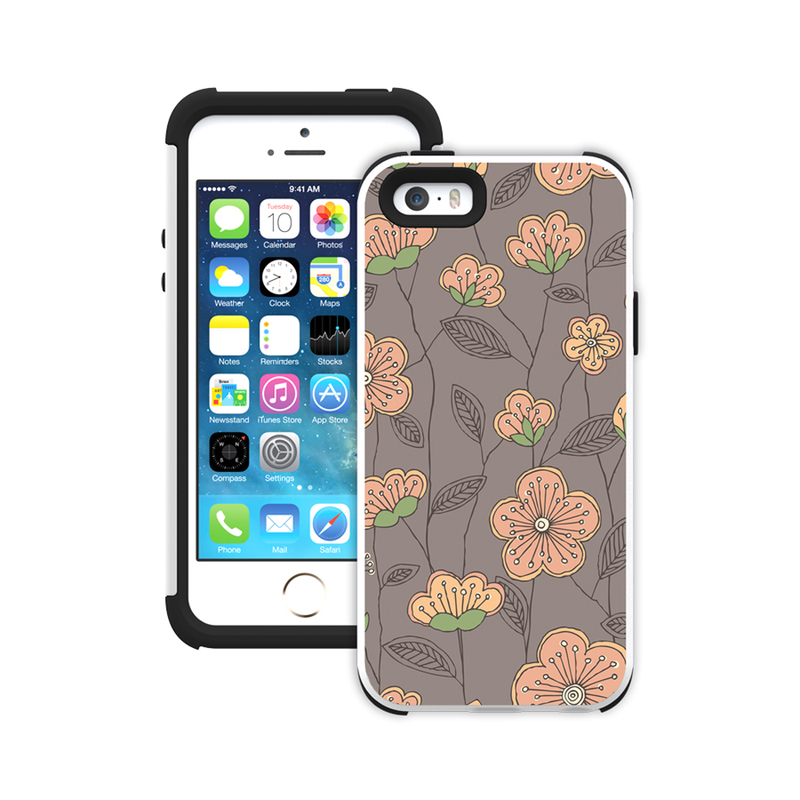 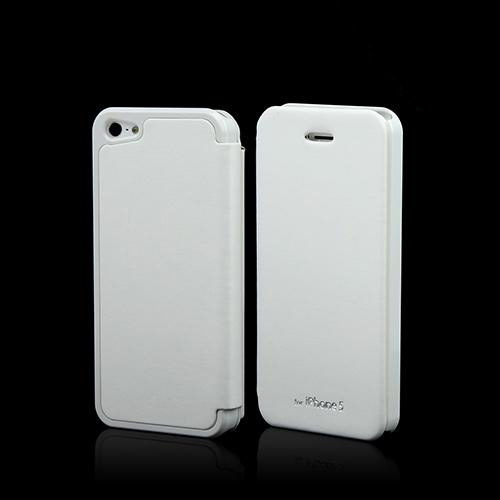 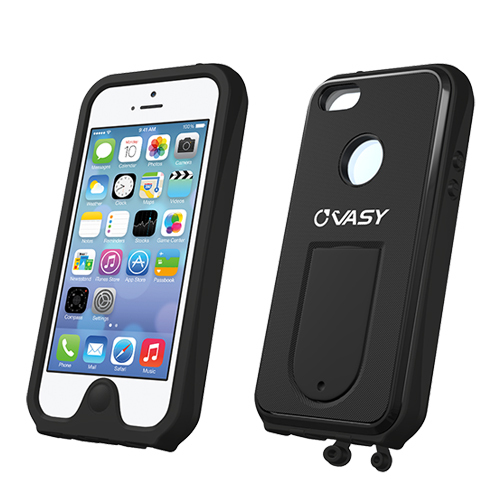 Case features built in pockets to store few IDs and/or Credit cards to aid your on-the-go activities. 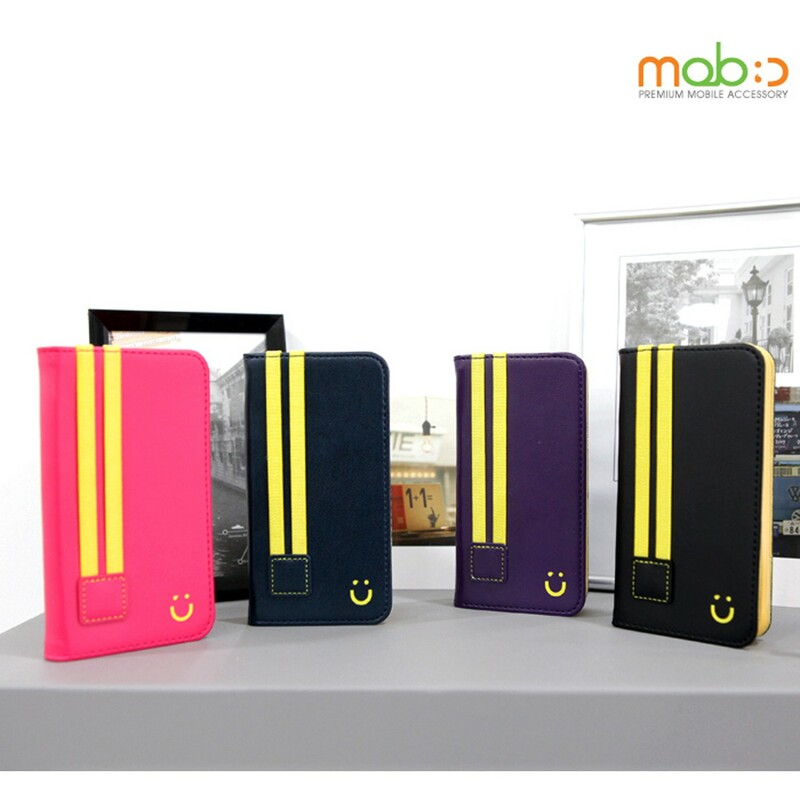 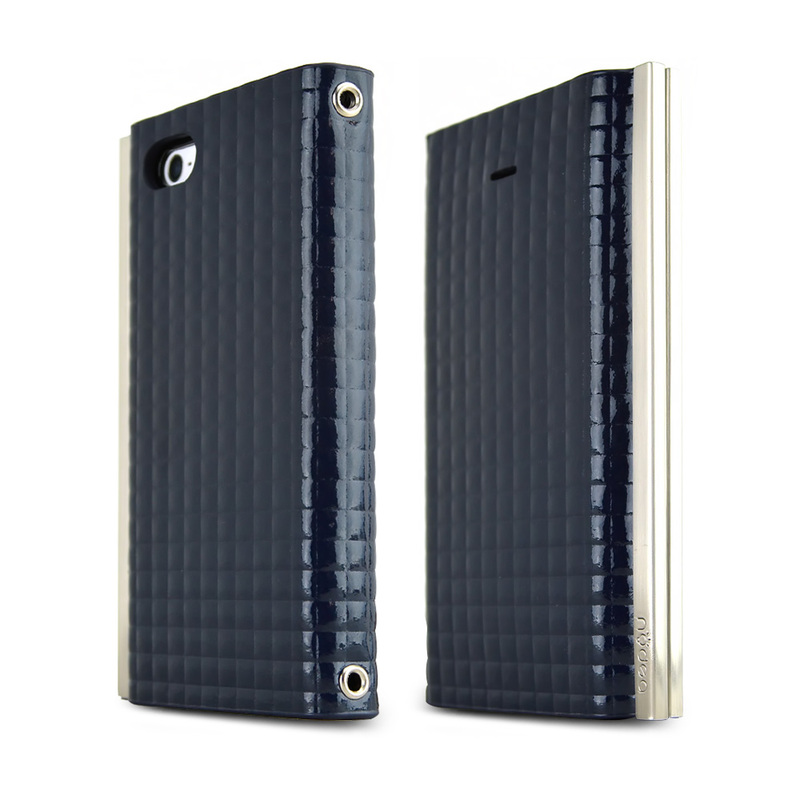 Luxurious Two Tone Design w/ Built in Pockets to Store IDs and Credit Cards.